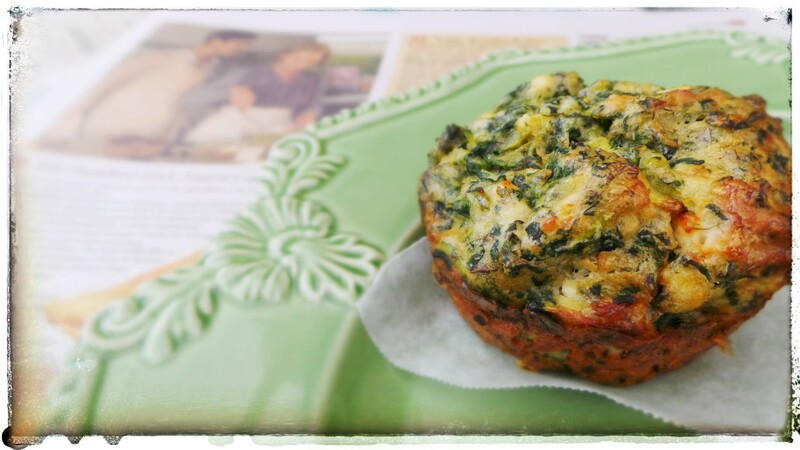 August 2014 – Food from Home blog! Heat the oil in a pressure cooker pan. Season the chopped beef with salt and pepper, then add to the pan with the speck, onion and garlic. Sauté for 5 minutes. Add the sherry, port, beef stock, broad beans and herb bouquet. Cook in the pressure cooker for approximately 25 minutes. Remove the herb bouquet and discard. Place the butter in a separate pan, add the flour and cook it through (approximately 3 minutes). Begin adding some of the beef sauce from the pressure cooker, a little at a time, to form a rich, thick sauce. Add the beef and vegetable mixture and the mushrooms. Simmer for a further 5 minutes, then remove from the heat. Allow to cool completely in the fridge. Place the flour, baking powder, bicarbonate of soda and butter into a food processor bowl and process until the mixture resembles breadcrumbs. Add the sour cream through the feed tube and process until combined, adding a little water if necessary. Place the dough onto a floured board and knead lightly until smooth. Cut off one-third of the pastry and roll into a ball. Shape the remaining pastry into another ball. Wrap both balls then flatter out slightly wrap in cling wrap and rest the pastry for 20 minutes in the fridge. Roll out the larger pastry ball. 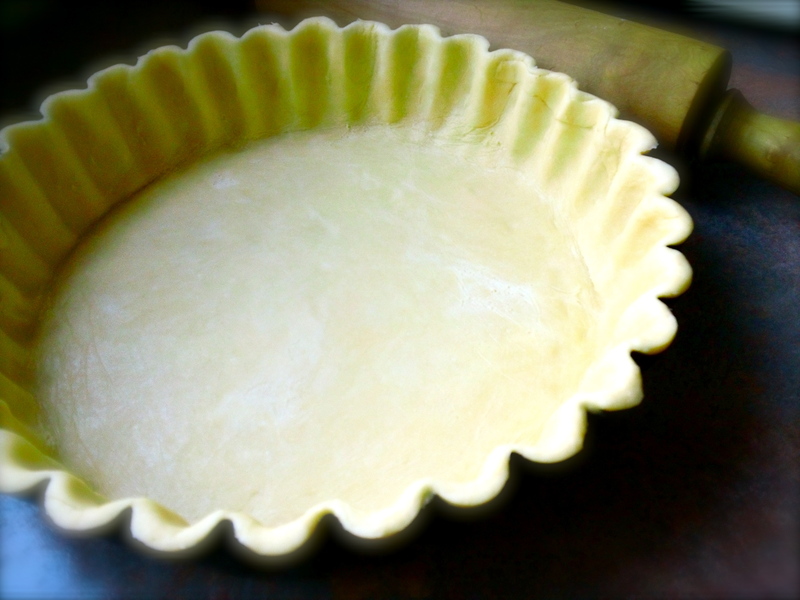 Line the pie tin with the pastry and place back in the fridge to rest. (A hint for rolling out pastry: spray your worktop with oil. 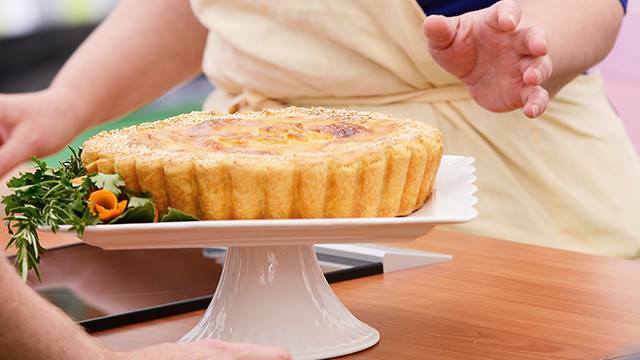 Place a large piece of cling wrap on top and roll the pastry out onto it. This will make it easier to pick up.) 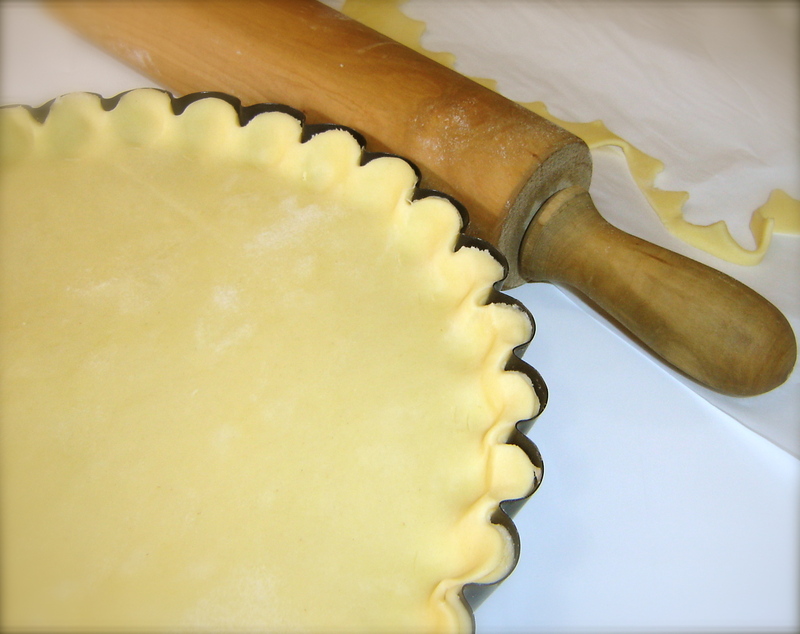 Roll out the smaller piece of pastry onto baking paper, making it just a little wider to fit the top of the pie and allowing for enough pastry to be crimped around the edge. Place on a tray, cover with cling wrap and rest in the fridge until the filling is cold. Preheat the oven to 190°C. 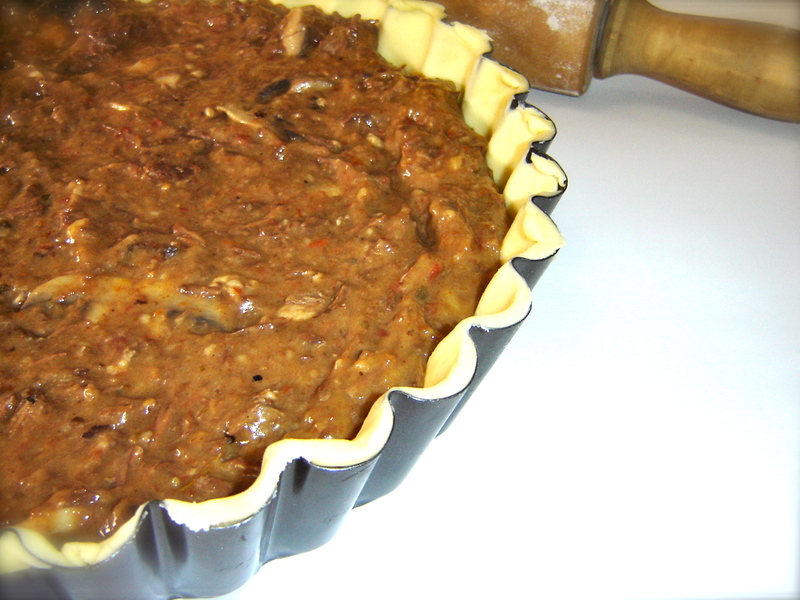 Fill the pie case with the completely cold beef mixture. Top with the prepared lid. Crimp the edges. Use cookie cutters to cut shapes from any remaining pieces of pastry and decorate the lid. Make a few slits with a knife for the steam to escape. 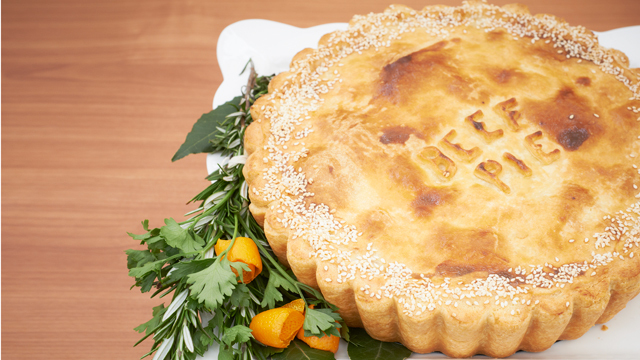 Brush the top of the pie with egg wash. Sprinkle the crimped edges with a generous amount of sesame seeds. Bake for 40—45 minutes or until golden brown. Allow to cool slightly before removing from the dish and serving. 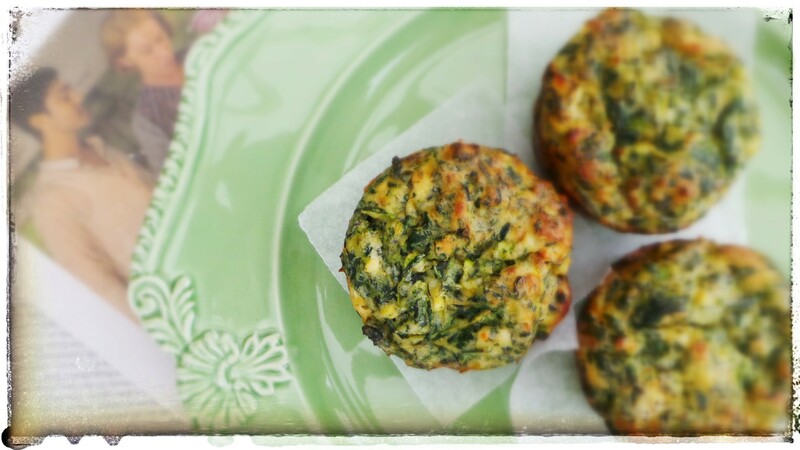 There are a few recipes that can remind me of a time and a place and these Zucchini Muffins do exactly that! Many of my childhood memories are also tied to the smell of fresh herbs, stories from grand parents and memories of traveling, music and family both near and far. When I look at the cuisine that I have grown up with I cant help but think how fortunate I have been. Versions of this recipe mostly appear in Middle Eastern recipe books as fritters and although my grandmother made them that way as well, I think she would have been happy with my muffin version too. Its less time consuming without losing any of the taste. Place the grated zucchini and spinach in a fine mesh strainer over a bowl. Sprinkle with a little salt and let sit for 10-15 minutes. Then, wring all of the liquid and discard. Place the grated zucchini and spinach in a large bowl. 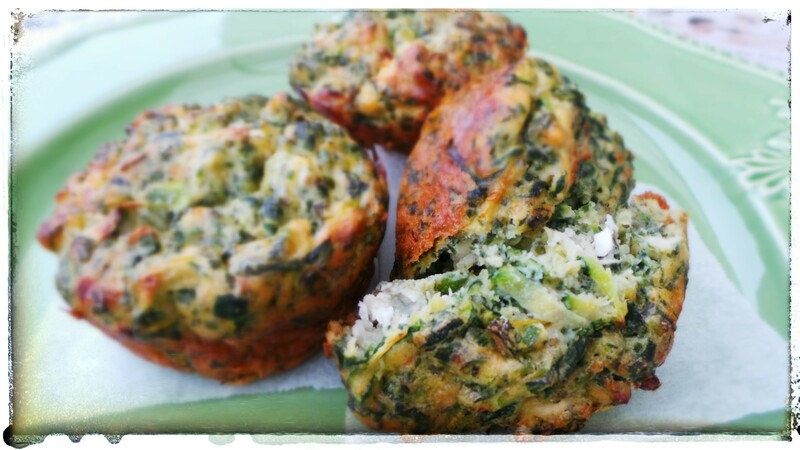 Combine the zucchini, spinach, feta, herbs, eggs, spring onions, garlic and oil. Stir to mix well. Sprinkle in the flour and fold through until it all is incorporated and holding together. Using a nonstick cupcake pan, add ½ teaspoon of olive oil to the base of each cupcake section and divide the batter between the 12 spots on the cupcake pan.